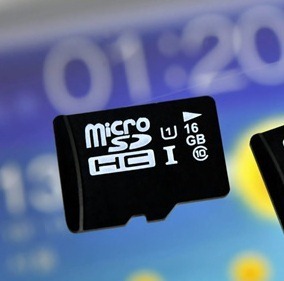 You know how Google hates microSD cards and everything they stand for? Well, Android M might signal a change of heart. 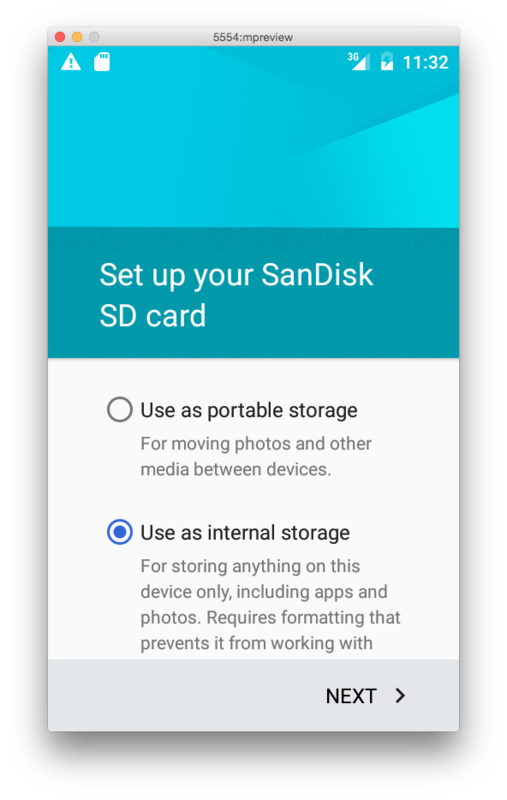 In the dev preview, there's support for adopting removable storage as part of the system and treating it as internal. 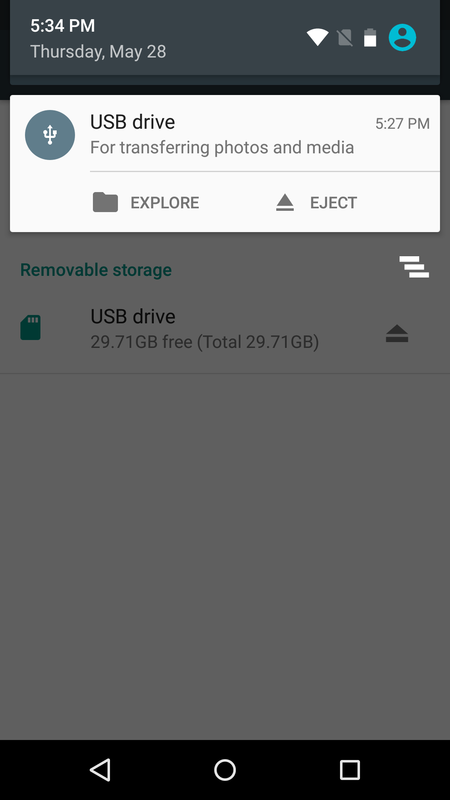 You can also plug in and use USB drives on stock Android without any additional apps. 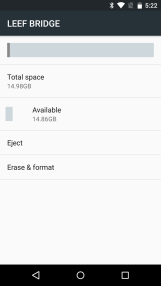 The storage adoption appears to only work with microSD cards, which you don't have in any Nexus devices—this is all based on the SDK and developer documentation. When you format a card, you have the option of making it regular portable storage or formatting and encrypting it as part of the system internal storage (Adoptable Storage Devices). That means you can have apps and the private data of those apps on the SD card. This will prevent the card from working in any other devices, though. 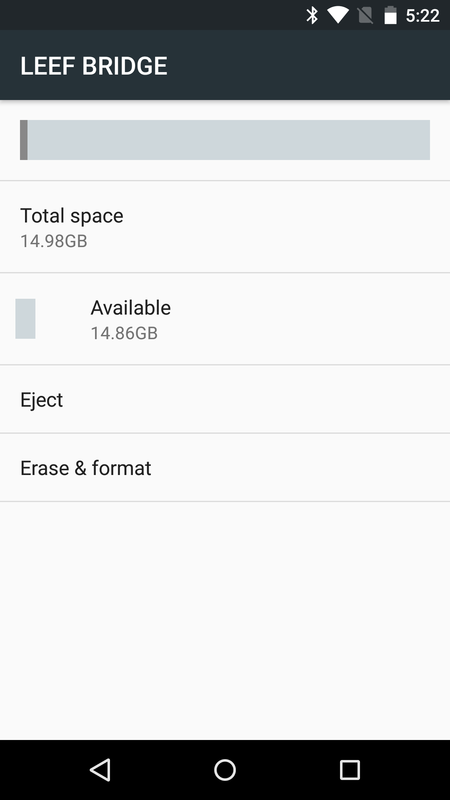 If you format a USB drive, it will only offer portable storage, at least on the Nexus 5 I'm testing. 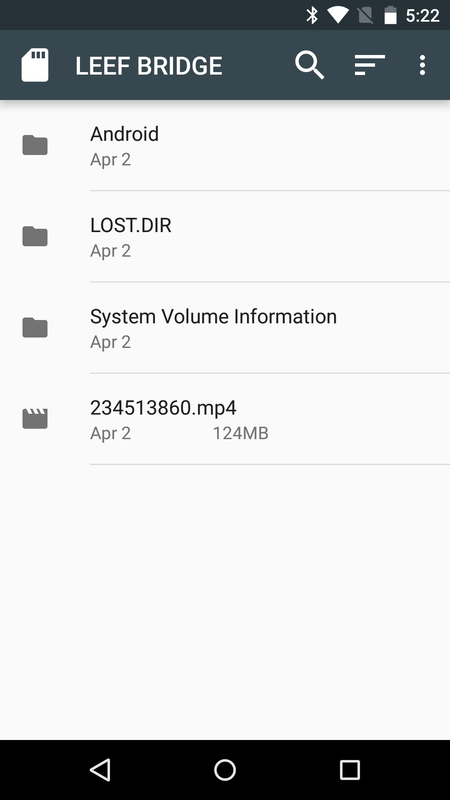 What does appear to be new is the way stock Android recognizes USB storage (USB OTG). 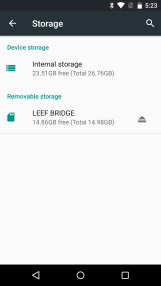 It shows up in the system storage menu, is accessible with the built-in file manager, and has a handy notification with quick actions. 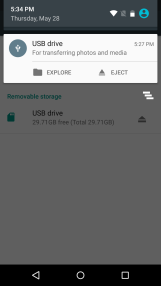 Most OEMs have USB OTG built-in, but not Google. 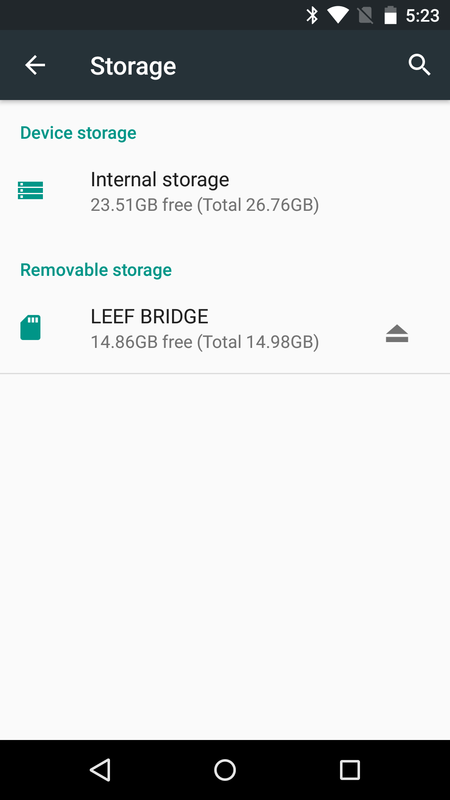 So I guess Mountain View is sort of on-board with removable storage again. Maybe.